Congratulations to Sam Hammer, the FIRST Wildcat Member of the 10K Club! Grab your stick, grab a ball and hit the wall. 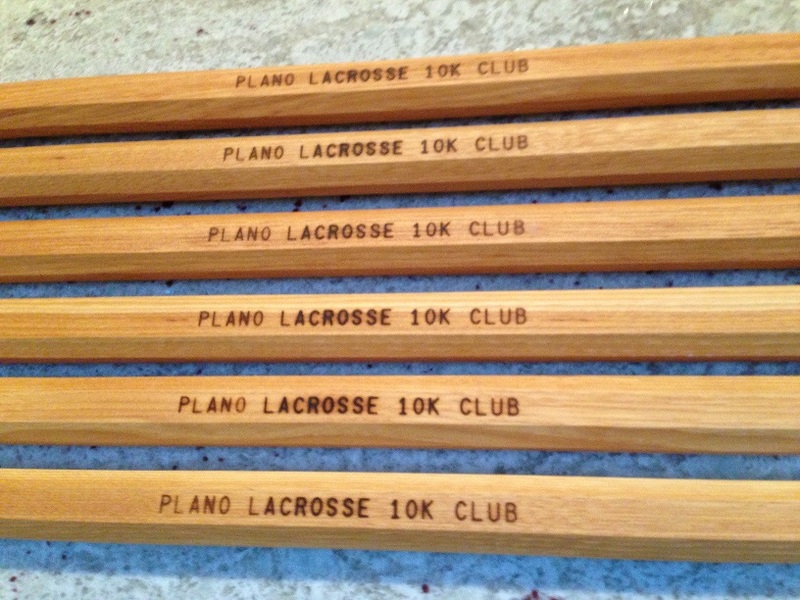 All Plano Lacrosse players (K-12) are encouraged to make the 10K Club. 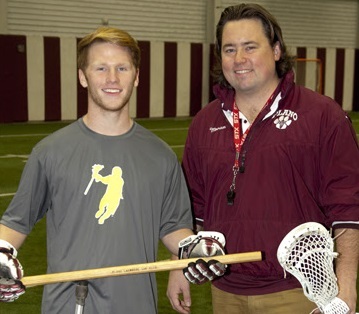 The 10K Club is a club open to all Plano Lacrosse players. Players grab their stick and a ball and play wall ball. Each catch off the wall (or attempted catch for beginners) with the player's off hand counts as 1. Players must do an equal amounts of catches for each hand. Players will be honored for hitting milestones of 2,500, 5,000, 7,500. The 10K Club is an honor system. Players are asked to accurately report their catches to their parents to sign off of their certification form. Players that reach 10,000 will get their picture on our website 10K Wall of Fame and receive the 10K Wooden Lacrosse stick. Players that hit the 2,500, 5,000, 7,500 milestones will be mentioned on the website on the 10K Wall of Fame. Players that reach the each of the milestones (2,500, 5,000, 7,500 and 10K) should present their parent signed Tally Sheet to the Youth Administrator or High School Administrator. If you need a form, click here to down load the PDF. The race is on. Will you be next?